RECENTLY PAINTED! 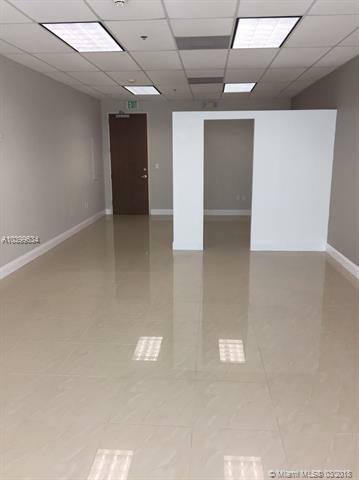 TILE FLOOR, OFFICE SPACE CENTRALLY LOCATED FOR RENT IN THE BRICKELL AREA, READY TO MOVE IN. 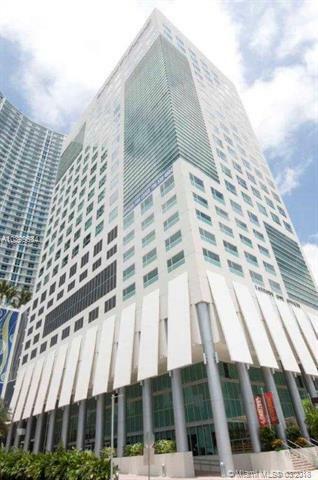 WALKING DISTANCE TO BRICKELL CITY CENTER, RESTAURANTS. ELECTRICITY, CABLE & TELEPHONE INCLUDED. 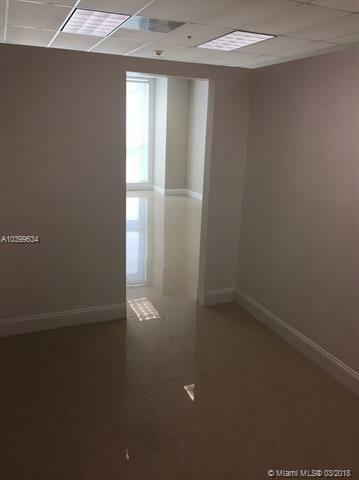 $1,600 + TAX.